Kevin De Bruyne will not be available for Manchester City when they host Watford in the Premier League on Saturday (kick-off 5.30pm). The Belgium international came off in the first half of last weekend's 1-0 win against Bournemouth with another injury, and he will not feature in Saturday's game. 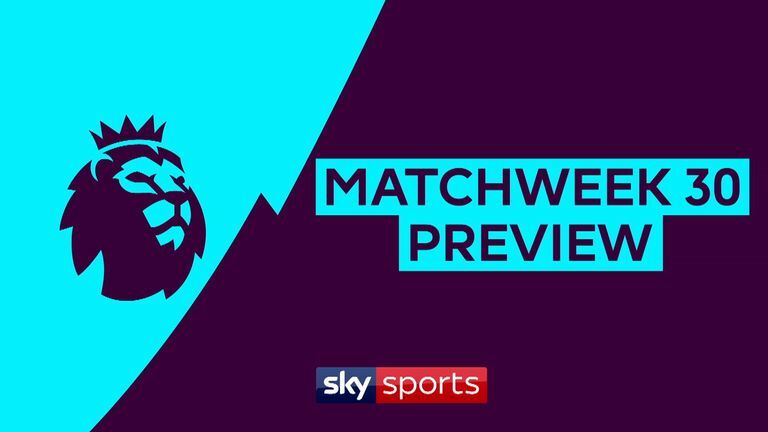 City can extend their lead over Liverpool at the top of the table to four points with a win against Watford, putting the pressure on the Reds to beat Burnley in their game on Sunday. 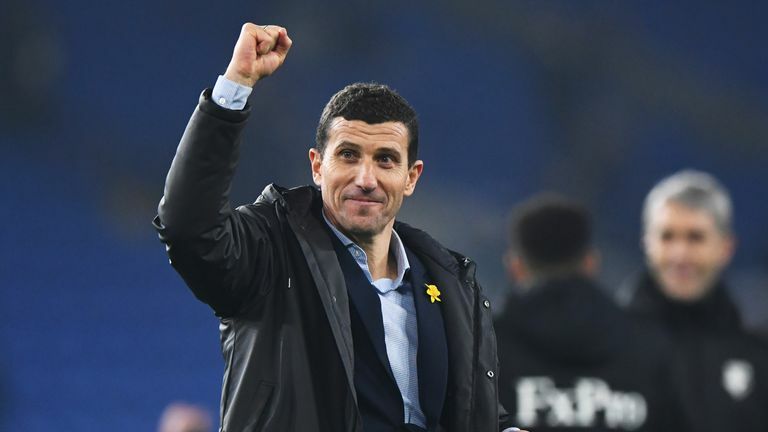 And Guardiola has been impressed with Watford this season, saying: "It's incredible what he [Javi Gracia] has done, they have everything - incredibly organised, the manager is incredible what he has done this season, so far they achieve a lot of points. "It's the last game before 21 days without the Premier League and of course everything is close, there are a few games until the end of the Premier League and it's massively important to take our points." 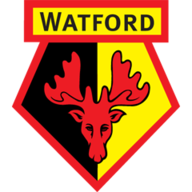 Watford manager Javi Gracia faces a selection headache this weekend after Andre Gray came off the bench to score a late winner against Leicester last week, with Gerard Deulofeu also impressing in attack alongside Troy Deeney. "It's a very good option for us," Gracia said. "They played together at the beginning of the season and were getting very good results. In the last game when they played together, Andre scored the goal in the last minutes. "In the other games, we have played other players, like Deulofeu, against Cardiff, and we scored five goals, with Deulofeu scoring a hat-trick. The most important thing is we have different players who are able to show what they can do." Aymeric Laporte has been back in training, although it is not certain that he will be available for the weekend. 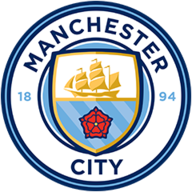 John Stones and Fernandinho are also expected to miss out. Man City have never lost a Premier League game against Watford (W7 D2), winning the last seven in a row by an aggregate score of 22-3. In all competitions, Watford have lost their last nine meetings with Manchester City. They've only ever lost more consecutively against an opponent vs Man Utd (11 between 1987 and 2016). Watford have lost 10 of their 11 away league matches against the reigning top-flight champions, drawing the other in December 2015 against Chelsea. 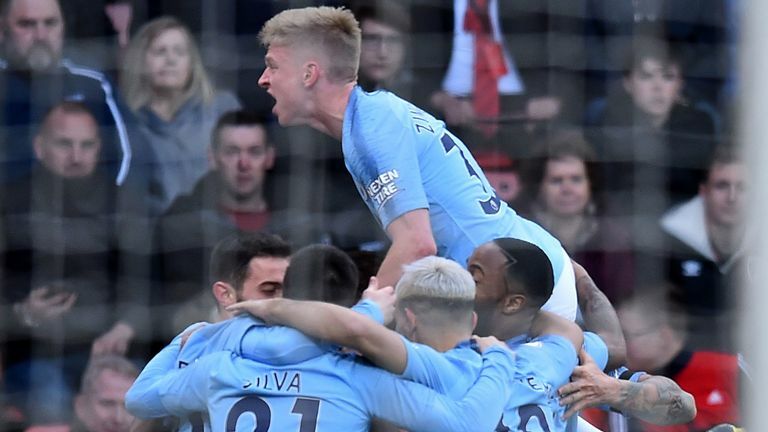 Manchester City have won nine of their last 10 Premier League games (L1), and are on the longest current winning run in the competition (5 games). Man City have won 42 of the 45 points available to them in home games this season (W14 D0 L1), losing only against Crystal Palace in December. Watford have won three of their last four Premier League games (L1), as many as they had in their previous 15 (W3 D6 L6). Watford have lost all nine of their Premier League games against sides starting the day top, scoring eight goals and conceding 26. Man City striker Sergio Aguero has scored 10 goals in six appearances against Watford in all competitions, including netting two hat-tricks against the Hornets. Watford are one of those teams, they disappointed at Liverpool and got ripped to shreds, before that they were on a roll and then they bounced back. But I can't see anything other than a Man City win. They just need to keep winning football matches now. I watched them against Bournemouth and they played with 11 behind the ball and I don't know if that is the way to go because they're used to playing against that and probably train like that every week. In the end, they opened Bournemouth up so I expect them to win. 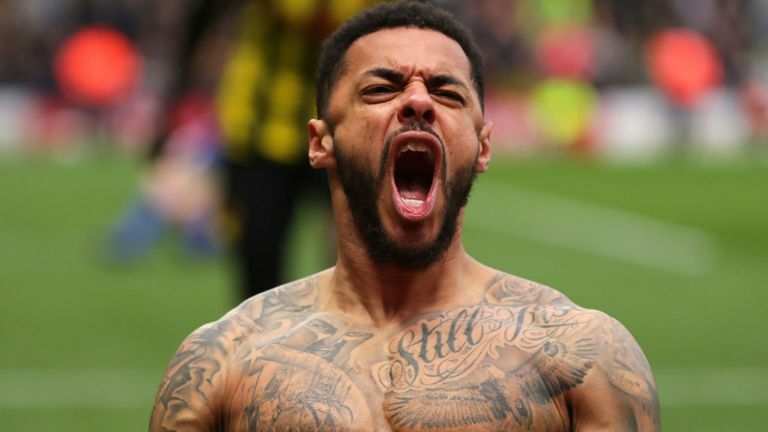 Watford have got a big FA Cup game next weekend so they may rest a few players for this game and take it on the chin which you couldn't moan about.